Bewerley Park has a long history. It was first built as a Camp School as a result of the Camps Act of 1939 and was finished in March 1940. The 18 acres of land required for Bewerley Park was purchased in Jun 1939 from the Agricultural Society for £1,900. Before the Camp School could be used as originally intended the 2nd World War broke out and about 200 evacuees, from Leeds, stayed at Bewerley Park between August 1940 and June 1945. 1957 – 1964: Bewerley Park School – 120 places and taught Field Studies. As standard course was 4 weeks and 4 days! 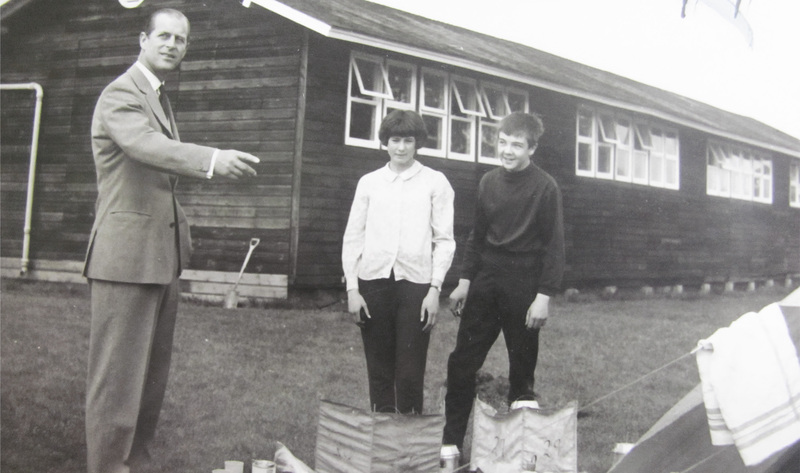 1965 – 1974 : Bewerley Park Centre for Outdoor Pursuits. 3 week courses in the summer and 2 weeks in the winter! 1974 – present day : Bewerley Park Centre for Outdoor Education. We hope you enjoy the fact that your participation in a course here is yet another link in a chain of outdoor learning that stretches back 77 years!